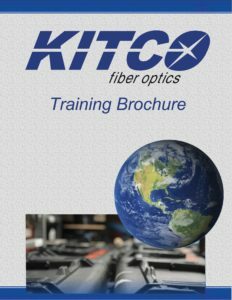 Scott Dadaian joined KITCO Fiber Optics in March 2001 as a fiber optic instructor. 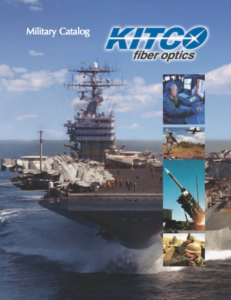 Scott has a Twenty-year professional military career in the United States Navy as an Electronics Technician. He has a substantial background in the Advanced Electronics Field, with a concentration on Electronics Instruction and Management of Maintenance/Repair Procedures. 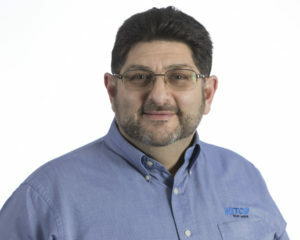 His education includes a Bachelor of Science Degree in Workforce Education and Curriculum Development from Southern Illinois University – Carbondale and Navy Instructor, awarded NEC-9502, Blown Optical Fiber Instructor for General Cable BloLite and Sumitomo FutureFlex BOF Installation.